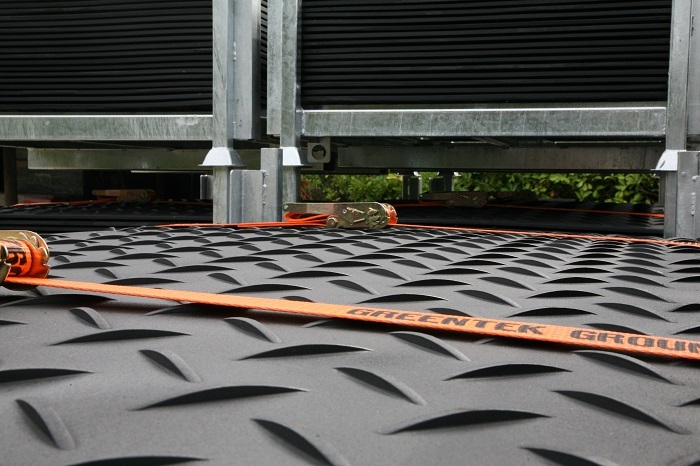 Once you’ve got your new Ground-Guards mats, you’ll want to make sure they are stored safely and neatly. 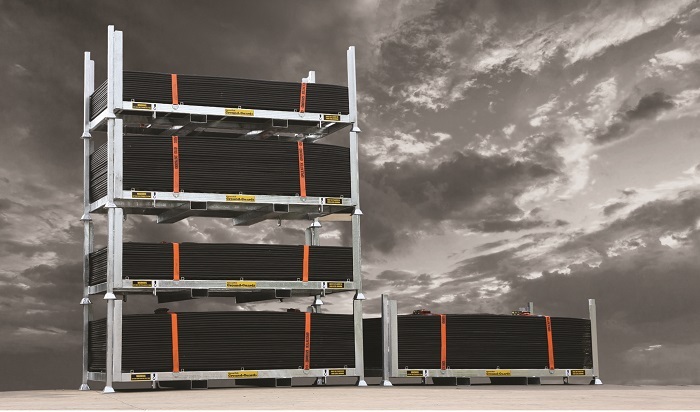 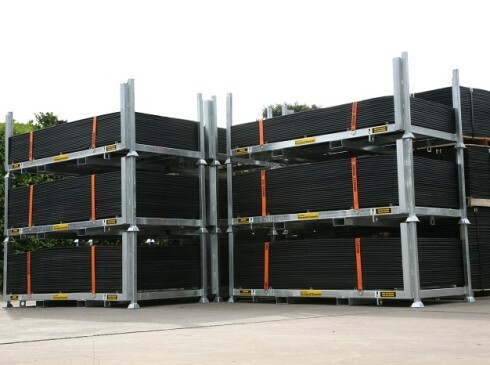 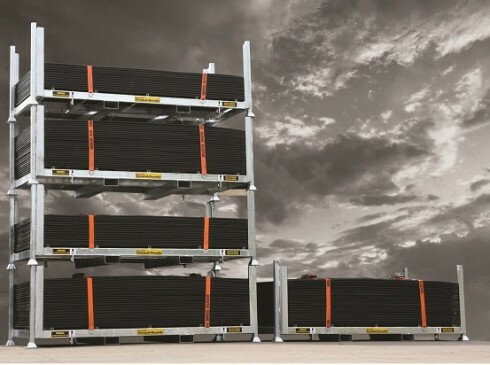 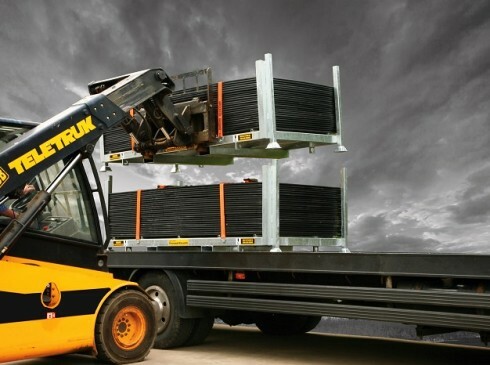 Our new heavy duty SafeStore stillages are fully galvanized, with integral ratchet straps, handy fork lifting channels and strong craning hooks. 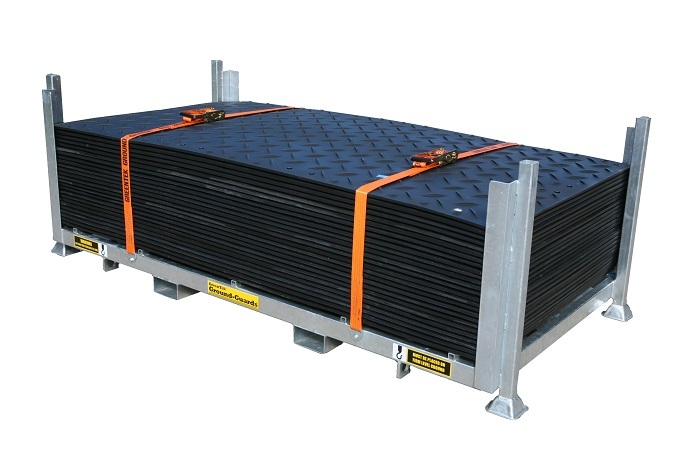 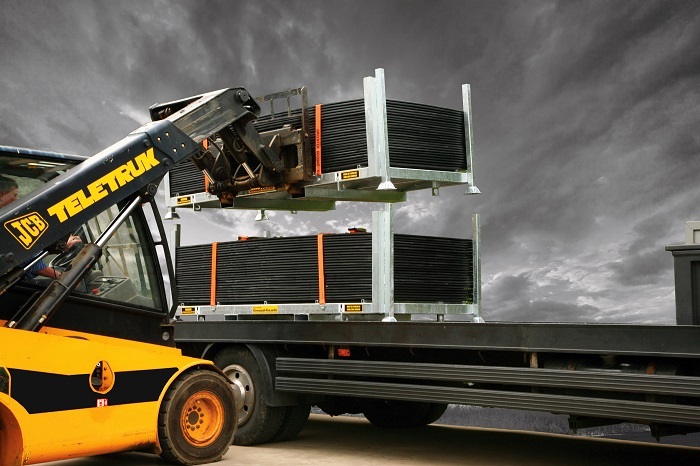 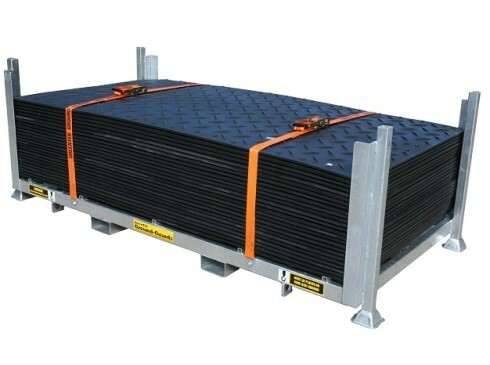 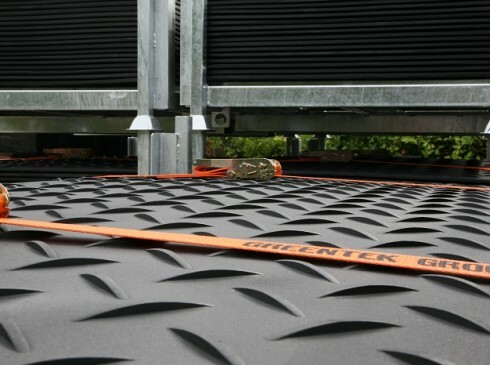 This makes it easier to store and transport your Ground-Guards mats than ever before. 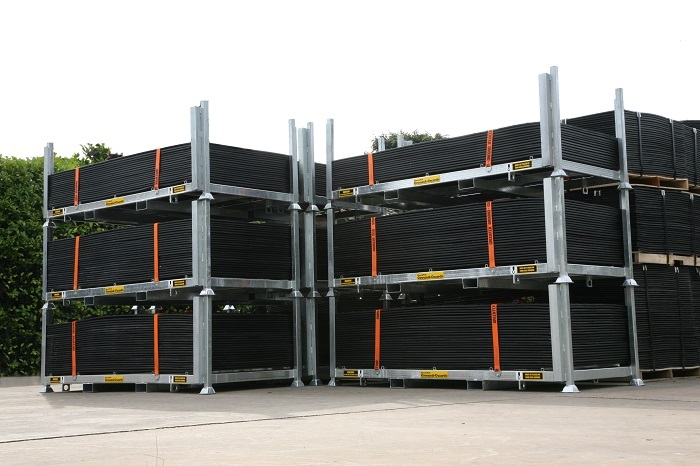 The stillages also represent the ultimate in safe storage, so that the well-being of your staff, vehicles and visitors are not compromised.